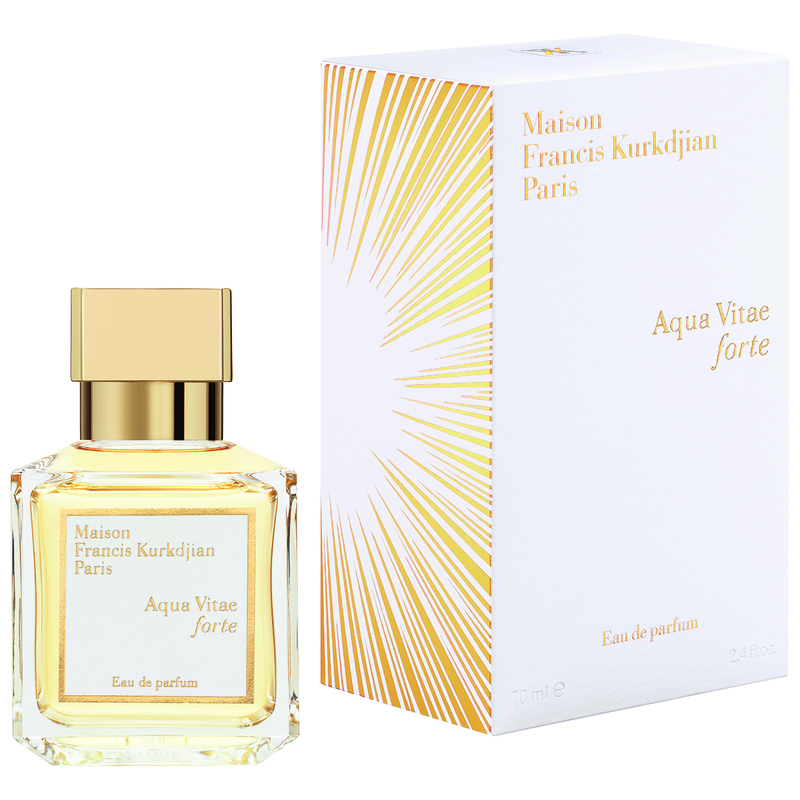 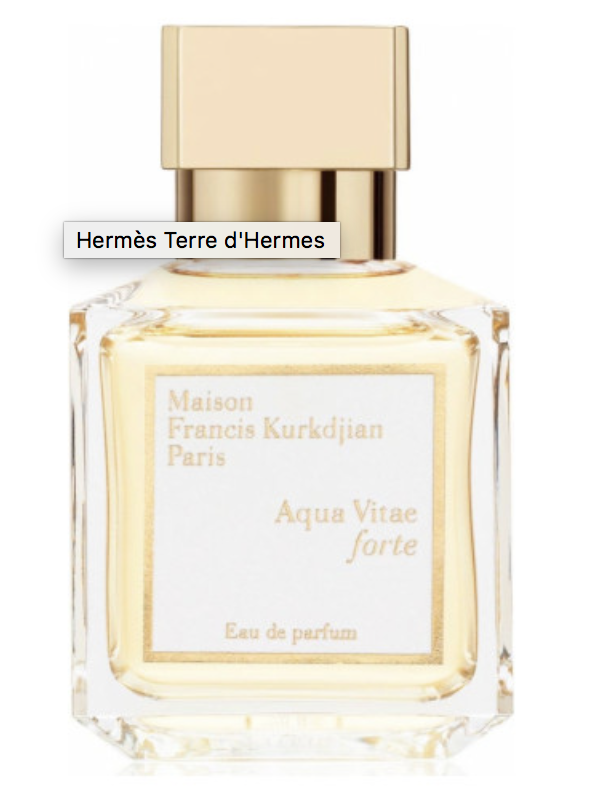 Bursting with light and heat, Aqua Vitae forte embodies the power of life. 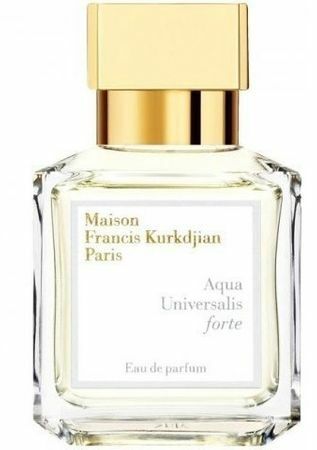 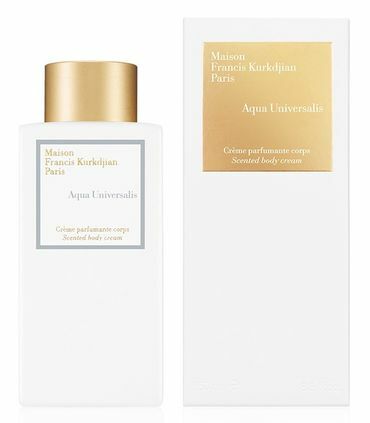 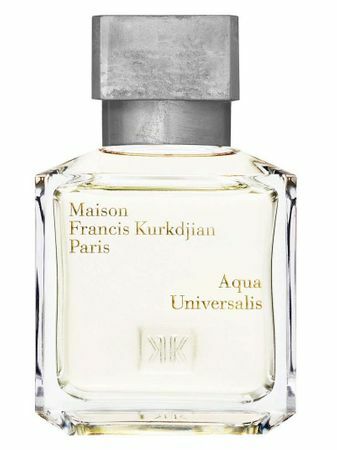 This eau de parfum forgets the invisible bond between the freshness of the nights to come and the heat of days gone by. 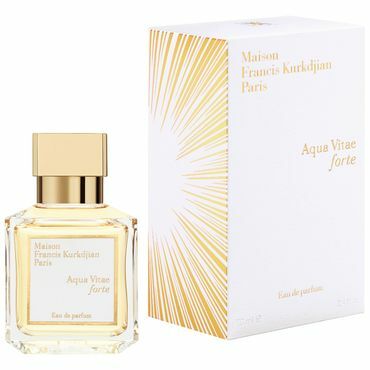 Its top notes radiate a sensation of freshness while a bright, floral and woody breeze floats indulgently throughout this scented dream.